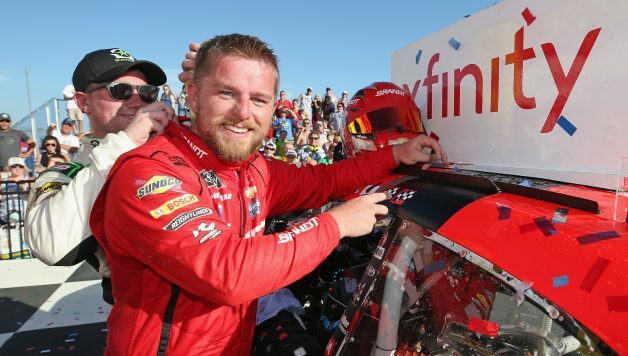 DARLINGTON, S.C. — With four wins in the NASCAR Xfinity Series so far, Justin Allgaier is sitting in the catbird’s seat when it comes to points. Allgaier is leading the standings as the series heads into Saturday’s event at Darlington Raceway. Many believe Allgaier is ready for a second chance in the Cup Series. 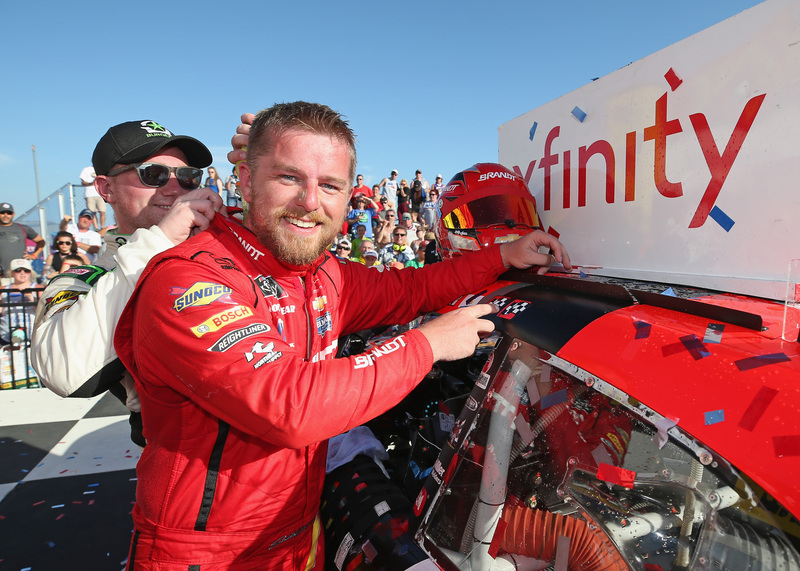 Allgaier, a now seasoned veteran in the Xfinity Series, spent four years in NASCAR’s premier level. However, the results were less than desirable. Allgaier only racked up one top-10 in his four years at HScott Motorsports. Dale Earnhardt Jr., Allgaier’s team owner at JR Motorsports, thinks he’s ready for the move up to Cup again.
.@J_Allgaier belongs in the Cup series. We are fortunate to have him, but I hope very soon he gets a great opportunity at the next level. Allgaier, however, would only agree with his owner’s opinion if he were given the right circumstances. 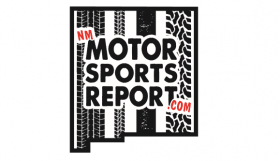 He spoke with the New Mexico Motorsports Report in a press conference, saying he’s having a great time. “JR Motorsports has been a great home for me,” Allgaier said. “To put myself back in contention to win championships year after year, that’s huge. Do I want redemption on the Cup side? Yeah, absolutely. I personally don’t ever feel like I got a fair shake on the Cup side, just based on the circumstances that were dealt. 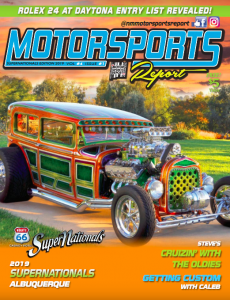 That wasn’t a fault of anyone; there was a lot of moving pieces that had to come together to make the Cup program work the way we wanted it to, and that didn’t happen. Allgaier, even though he wants to have another crack in the MENCS, isn’t willing to give up what he has. With Allgaier winning races and competing for a championship against NASCAR’s crop of young talent and rising stars, it seems unlikely that he’ll make the transition back to the Cup Series anytime soon. Allgaier provides a leadership role within JRM in helping mentor fellow teammates, and he’s content with his place on Earnhardt’s Xfinity team.